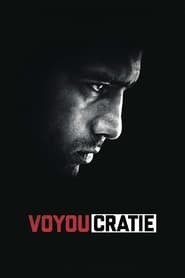 Voyoucratie is FGKO’s new film project. It’s a dramatic fiction about a young gangster’s chaotic path into life crushed by a criminal universe that he can’t escape from. It’s also about a frozen portrait of a youth trapped by a system that leads you to delinquency as the only way to exist. 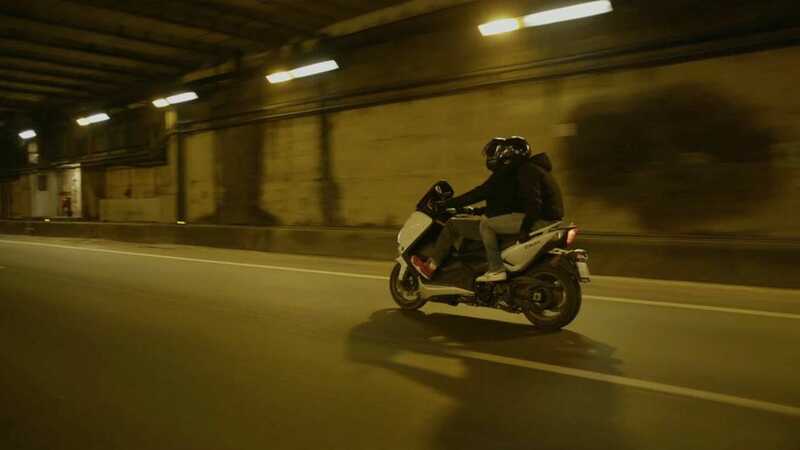 The pitch: Sam, a little bandit, finds himself trapped by a corrupted police officer who forces him to get information about Ali, one of the high crime boss known to be very dangerous.